We are the students of Media, Information and Technoculture. The students of Media and the Public Interest. United under the Faculty of Information and Media Studies (FIMS) at Western University. This is our online public sphere. An outlet of free expression for all students. Here, you’ll find content much like you find in the print version of OPENWIDE Zine. And lots more. Here, you’ll find social commentary, reviews and pop culture fixes. You’ll see FIMS-original photography, video and design. This is your space, FIMS. Be a part of it. Don your moustache and step inside. The opinions and ideas expressed in student-written pieces on OPENWIDE belong to individual contributors and do not necessarily reflect the opinions or values of the OPENWIDE editorial team, the FIMS Student Council, or the faculty of FIMS. 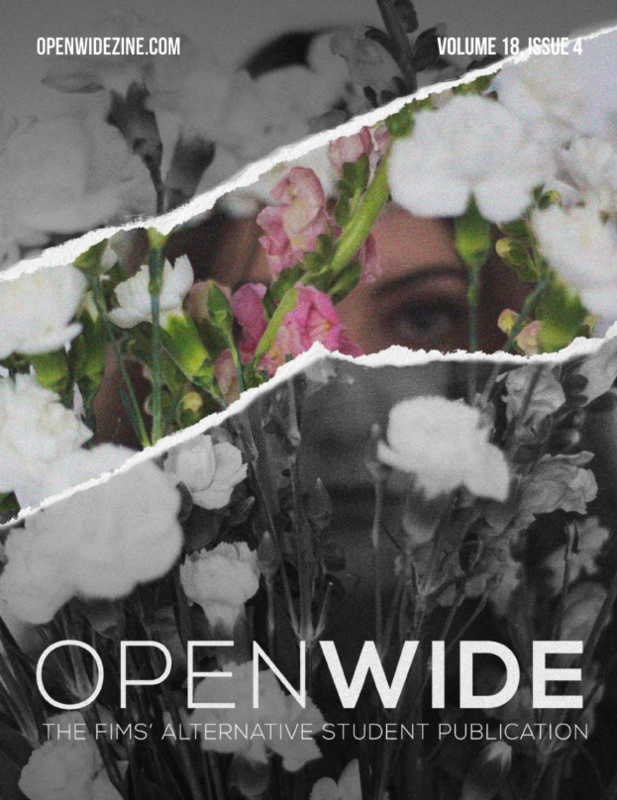 While every piece for OPENWIDE is edited, the zine is a place where people can express opinions with much less filter than in a traditional (or corporate) publication. Here, contributors have the freedom to grapple with controversial ideas and sentiments, sometimes in controversial ways. We hope that (respectful) conversation will ensue.